If you’re planning to visit Connecticut during the summer, then we have the perfect day activity for you. All you’ll need is sunscreen, a bathing suit, and a good pair of hiking shoes! Hammonasset Beach Park is a fantastic place for couples and families. Stroll through the beautiful scenery, relax to the sound of the crashing waves, and enjoy some fun under the sun! Visit Hammonasset Beach during your stay at Stonecroft Country Inn and make memories with the ones you love. What Should I Know Before My Trip? 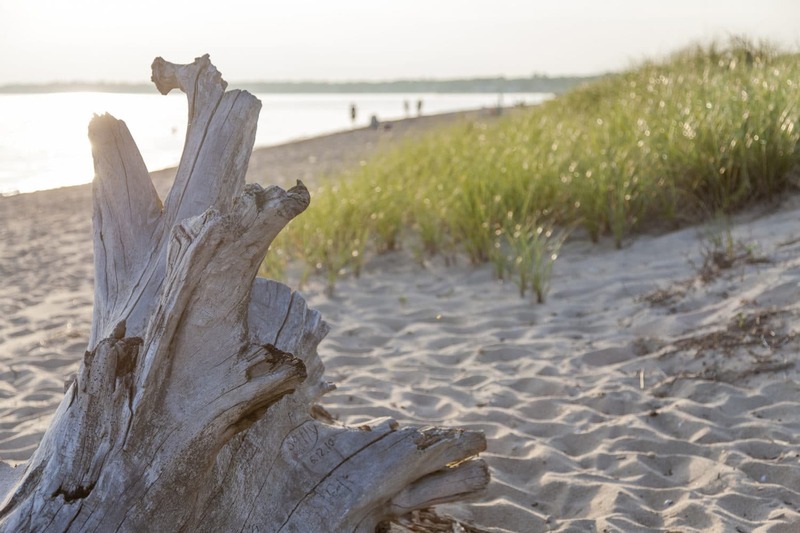 About 40 minutes from Mystic, Hammonasset Beach State Park offers a unique Connecticut beach experience. With more than two miles of beach, the park is considered the largest shoreline park in the state. Relax and unwind as you walk along the ocean with your feet in the sand and your head in the clouds. Breathe in the salty air and marvel at the stone sculptures along the shore. It’s so rare these days to find a quiet and serene place to escape, and the beauty of Hammonasset Beach State Park makes the experience even more magical. Tip: The park is open every day from 8 a.m. to 8:30 p.m. (Hours might differ during national holidays). Also, don’t forget to bring your wallet! There is a daily parking fee for non-residents. What Will I Do at Hammonasset Beach State Park? Bike paths at the park are a great way to take in the scenery and are a fun way to spend time with family and friends. Pack a picnic. The park has ample picnic areas for you to enjoy lunch or dinner. Imagine a fun picnic at the beach! Fishing is another great way to enjoy Hammonasset Beach State Park, but it’s only available at Meigs Point Jetty and West Beach Jetty during peak season from 8 a.m. to sunset. Take a family hike on the winding walking trails throughout the park! This is a great way to see the geology of the park and offers great views of wildlife and the ocean. Visiting Meigs Point Nature Center is a fun way to see the highlights of the park all in one place. The Center opened in 2016 and is the perfect place to take the kids. Spend the day exploring the wonders of Mystic, CT, then come home to a comfy room at Stonecroft Country Inn. 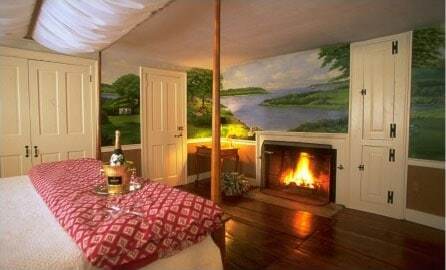 If you are seeking romance and privacy, then our stunning accommodations are made for you. Enjoy a relaxing vacation in an authentic and elegant setting and let us take care of you! Book our Sarah Master Suite, a beautiful top floor suite! Delicate French decor and fluffy pillows on the king bed add to the luxurious atmosphere. Take a hot bath in the private bathroom, snuggle up with a glass of wine by the fireplace, and enjoy the best night of sleep you’ve had in years! Wake up the next day feeling as refreshed as ever and indulge in the delicious homemade breakfast we’ve prepared for you! 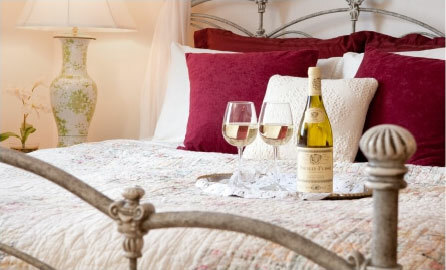 Book your stay today at Stonecroft Country Inn! We are looking forward to hosting you!